Over the last year, As Elephants Are had caught my attention and I even posted a song or two as well. 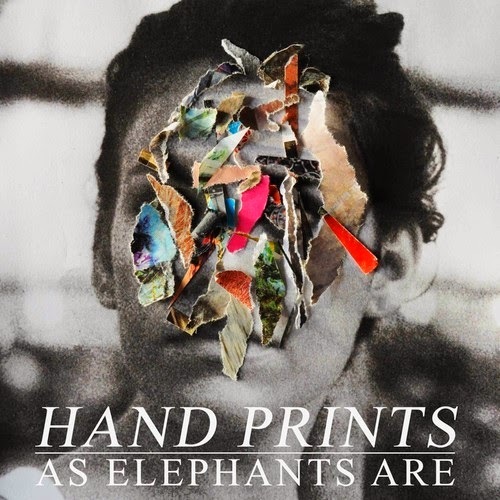 Now, the UK band is back with their brand new 4 track, Hand Prints EP. This really is just a taste of what these guys are capable of, but it also showcases their growth as band. If you need a dose of good indie rock with solid melodies, then this might be the EP for you. The only negative to this project is it left me craving more music. I'm sure we'll hear plenty more in the near future. Stream below.